Make Healthy Choices: One of the most enjoyable parts of the holiday season is indulging in all the delicious meals and endless sweet treats. Treat yourself, but make sure to keep portion control in mind. Estimate a serving size, add vegetables and salad to your plate, and limit your dessert intake. 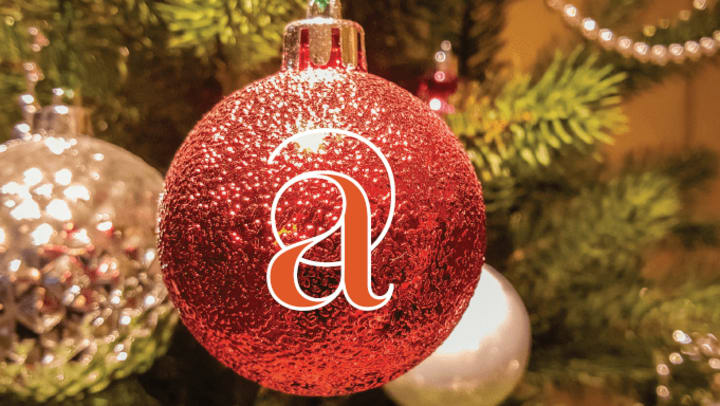 From all of us at Avenida Partners, we wish you and your family a safe and happy holiday season!